Relax your mind body and soul. At Motor City Float, is a flotation therapy and sensory deprivation tank center located in Clawson, Michigan. We offer float therapy (also known as R.E.S.T.) in our state-of-the-art Pro Float Cabin. Each of our float cabins are in their own private float spa suite with a private changing area and shower. With options to control lighting and music, your float is completely customizable. Feel free to leave the float cabin door open and the lights on, or shut them down to get into those deep meditative states much quicker. Once your float is over relax in our tranquility lounge. Sip a cup of locally made tea or have some locally produced Kombucha. Doodle in one of our creative flow sketch pads or read a chapter in one of our many books on floating. your experience to our Float Journal. 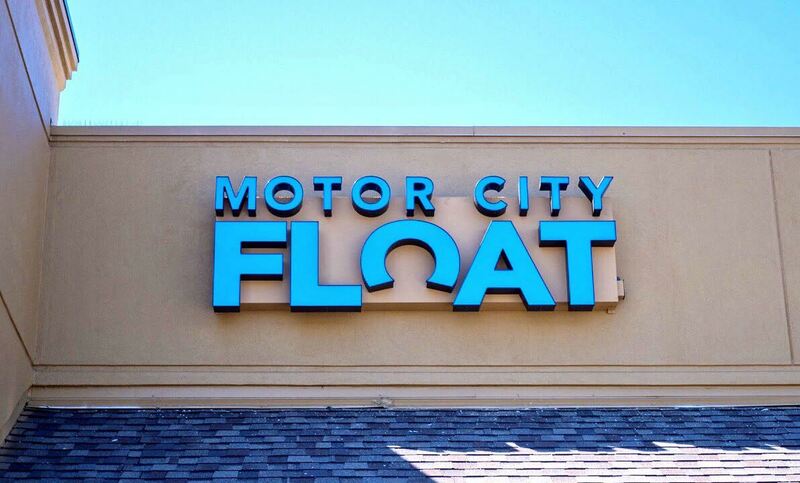 Motor City Float is a family owned and operated small business. We strive to make your visit the most pleasant and enjoyable experience possible while in our care. Having a regular floating practice can take your mind, body and soul to some really amazing places. Motor City Float offers sensory deprivation / float tank therapy in the Clawson, Michigan area. They will help you get the most from your float tank experience. Contact Motor City Float now to schedule a float. Are you considering trying floating in Clawson? 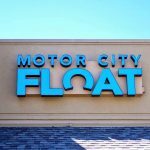 Motor City Float has a float tank available for your use. Come try out floating in a sensory deprivation tank to see and experience the benefits of floating for yourself. Call Motor City Float at 1-248-951-2634 or stop by to set up your first float in Clawson. This entry was posted in Michigan by sean. Bookmark the permalink.